At Dead Rhetoric, we don’t exactly give out perfect scores every day. It takes a certain type of album to really make the cut, hence only a few 10/10’s are doled out each year. 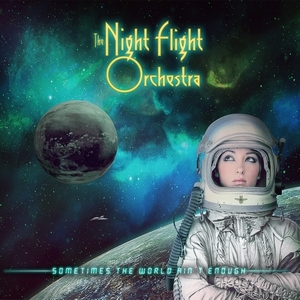 The Night Flight Orchestra have seemingly perfected their formula for modern ‘classic’ rock with their fourth effort, Sometimes the World Ain’t Enough. An album that transcends nostalgia and works as both a nod to the old, as well as satisfying the urge for some new tunes that are guaranteed to put a smile on your face. 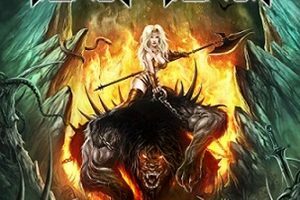 Residing in a world of sometimes way-too-serious heavy metal, it’s nice to be able to just let loose and enjoy some high-quality material that’s both well-written and fun. 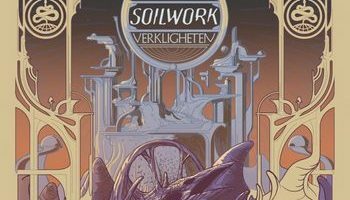 Sometimes the World Ain’t Enough more than satisfies in both columns, and looks to be one of the strongest releases of the year, regardless of genre. Bouncing back with just over a year in the books since their third album, Amber Galactic, The Night Flight Orchestra fully prep themselves to launch into outer space with their fourth album. One might be hesitant based on the short return time, but with the sheer joy and fun factor the last album brought, it’s not hard to crave more from the band. With Sometimes the World Ain’t Enough, they prove they are the best classic rock band that never existed in the ’77 to ’83 period. A timeless rock album that transcends nostalgia and sits as an album that both young and old should be able to enjoy. In a perfect world, The Night Flight Orchestra would be sitting at the top of the charts and selling out stadiums like the bands they revere. This is genuine musical bliss. 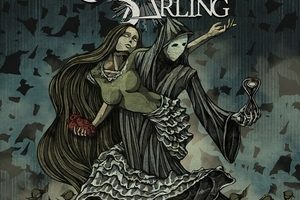 Also check out our interview with vocalist Bjorn Strid HERE.